Brunch is basically every sane person’s favourite meal – a time when salads probably aren’t on the menu, drinking colourful concoctions is encouraged, and it’s still daylight out. What more could anyone want? Well, the chance to win some incredible prizes wouldn’t go amiss, now would it? 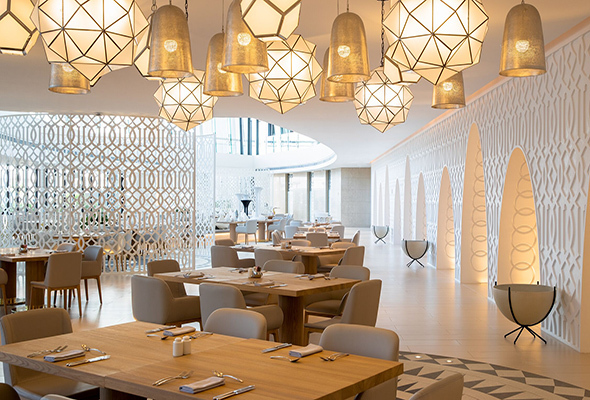 Starting on Friday 15 February, with a Rio de Venezia Carnival theme, the brunch at Jumeirah at Saadiyat Island Resort pays homage to all things Venetian with additional flavours of Rio. The Carnival will be just as fun for little ones too with a bouncy castle, face painting, nail art, tattoos, an inflatable giant clown and much more. Meanwhile music, festivities and delicacies from both cities will be on full display. And that’s not all. Simply dress for the occasion for a chance to win a stay, spa prizes and dining vouchers. 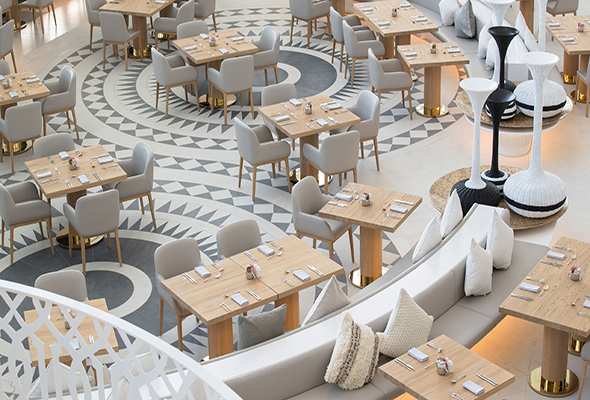 Brunch packages start at Dhs345 for soft drinks, Dhs445 with house drinks and original cocktail creations, and Dhs575 with French premium drinks. Children 4 to 11 years eat half price. The after-brunch vibe is brought to you courtesy of The Lounge, the resort’s fifth floor rooftop venue. Continue the party there and watch a sunset as you sip on signature cocktails for Dhs20 each. Alternatively, pre-book a free flow drinks package for Dhs175.